Easy Go Skip Hire is committed to offering reliable and professional skip hire services to its customers residing in SW15 Phutney Roehamptom, London. Being regarded as an independent and licensed player in the waste management industry, we remove commercial, domestic and construction site waste in a efficient manner. 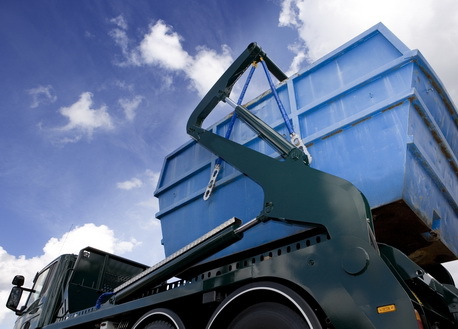 We offer different sizes of skip hire services to customers at highly competitive rates. Our team has years of experience of collecting waste from the different sites of London, thus able to complete every task on time and as per your requirement. Aiming at providing either same day or very next day skip hire services, Easy Go Skip Hire also renders wait and load and roll on roll off services to customers. So, no need to worry by seeing huge bundles of office of garden waste. Simply, call our professionals and get the waste removed quickly and effectively. You can obtain a quote and book our services by calling us at 020 3598 2242.